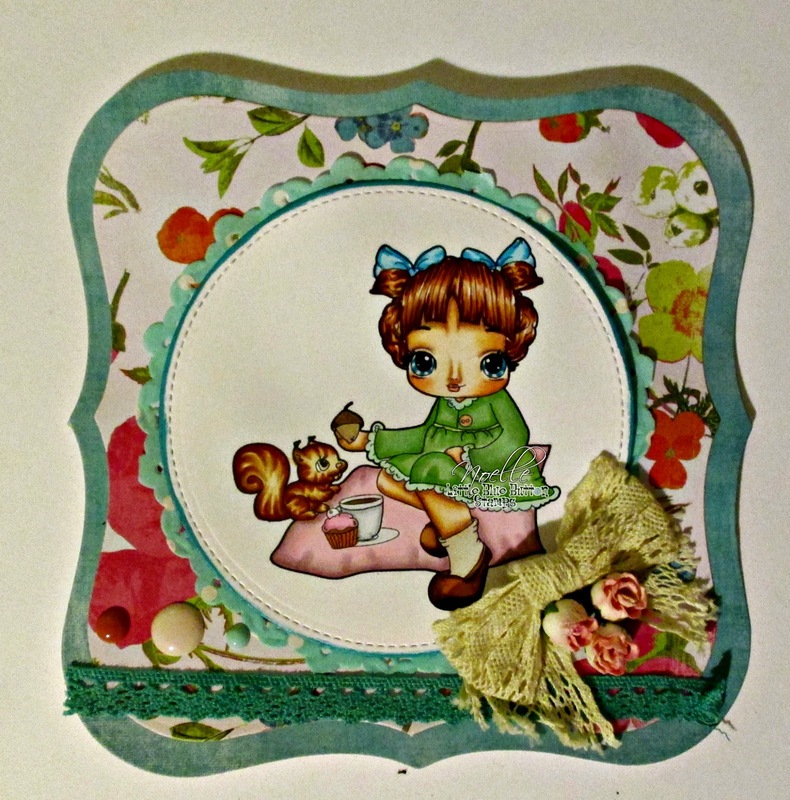 Paper Crafty Creations: Little Blue Button "Picnic Sophie" ! Little Blue Button "Picnic Sophie" ! Little Blue Button "Picnic Sophie"
Hello everyone! 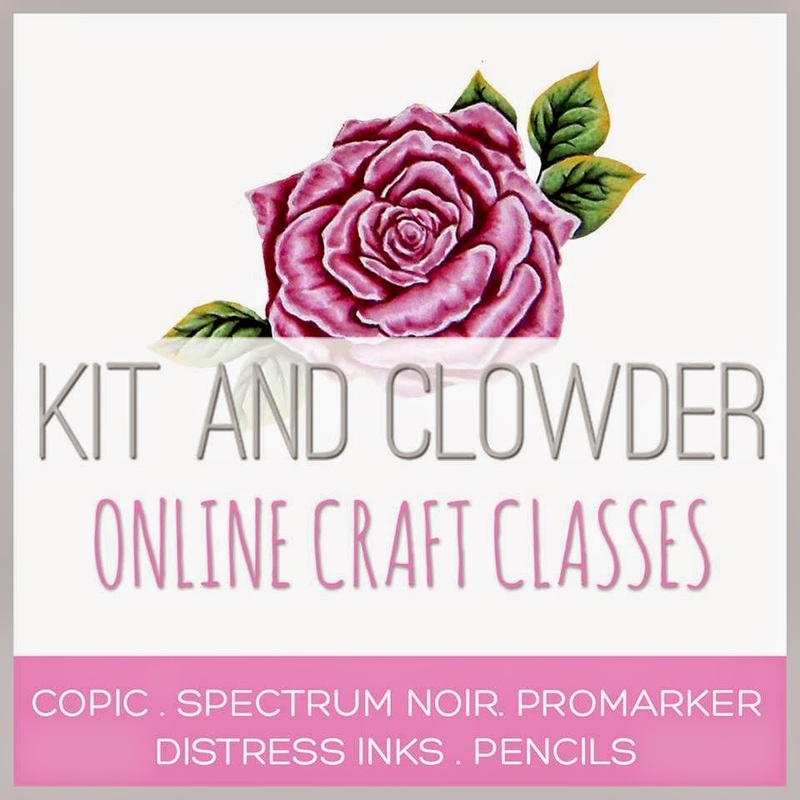 I am here today as part of the Little Blue Button Design Team sharing my project using the new March release "Picnic Sophie" digital stamp. Also, this month marks Little Blue Button's 3rd year anniversary so there will be some special discounts for you! Today's code is for the Sophie Category in the Little Blue Button store: werethree. It will take 55% off your purchase. How cool is that? Thank you for stopping by today! I hope you like my project :) Feel free to leave some lovely comments! Have a great day! Art By MiRan Challenge #27 Anything Goes! Little Miss Muffet Stamps Coloring Challenge!